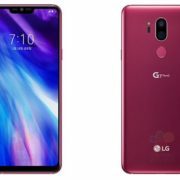 Well, the title of this article is to find the best smartphone between 20000 to 25000, however, the reality is, there is not only one but a couple of; because it solely depends upon person’s requirement, taste, style and proficiency in handling new technologies. All these aspects cumulatively influence the person’s decision to opt for the best smartphone. However, you don’t need to be hustle and bustle to find the best one on different webpages and e-commerce stores because here we are with some best smartphone options under 25000 available in March 2019. The mobile between 20k to 25k once can be considered as a mid-range segment smartphone by the hardware but not anymore. With the technology advancements and escalated competition between manufacturers ultimately has shattered the prices, hence, the mid-range smartphones are now enough stringent to withstood against premium smartphone; by providing a balanced option among performance, design, build and a good camera without burning a hole in consumer’s pocket. So here are the top 10 best smartphones under 25000 in India. Vivo is not a new brand, it is one of the Chinese brands that have a larger chunk of the mobile market in India. Vivo offers a wide range of smartphones from budget to premium. Last year, with the launch of a pop-up selfie camera smartphone with bezel-less design, showed that Vivo also not lag behind in terms of innovation. And that is the reason the Vivo V15 is on this list. 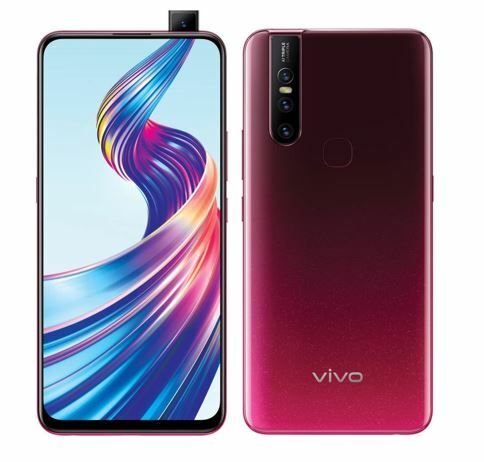 The V15 of Vivo is a good option for those want to experience some new technology as it has pop-up selfie camera along with triple rear cameras for optimal image output. 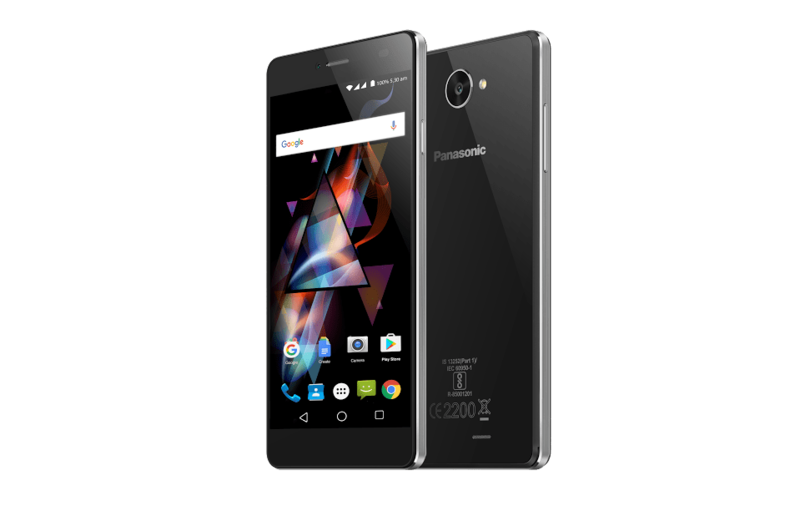 It is available with 6GB RAM + 64GB ROM which can be expanded up to 256GB. It runs on 4,000mAh battery and integrates dual-engine fast charging capabilities. The V15 is available in Glamour Red, Frozen Black and Royal Blue colour. 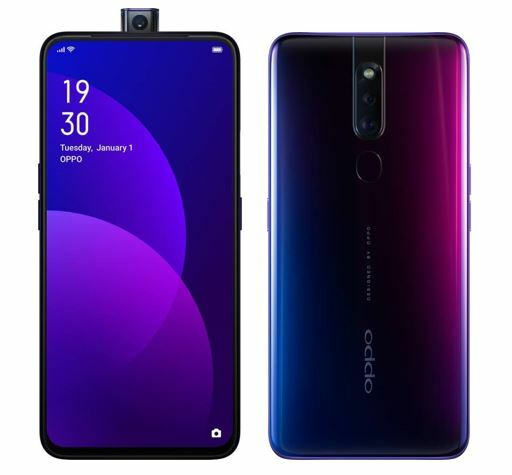 Oppo F11 Pro, the Vivo and Oppo are from the same parent company and that’s why somewhere you will see some identicality between their smartphones. Well, that is not our concern here. So, if you are willing to spend ₹ 1000 more over the price of Vivo V15 than you can be considered the OPPo F11 Pro because of slightly more camera power than Vivo V15. It offers 48MP + 5MP dual rear camera and 16 MP front. However, the Vivo V15 is more for selfie lovers as you can see that in above-given specifications. Otherwise, the rest of the configuration between the two phones are the same. If you want a high brand value smartphone then Samsung would be one of the others comes in mind. 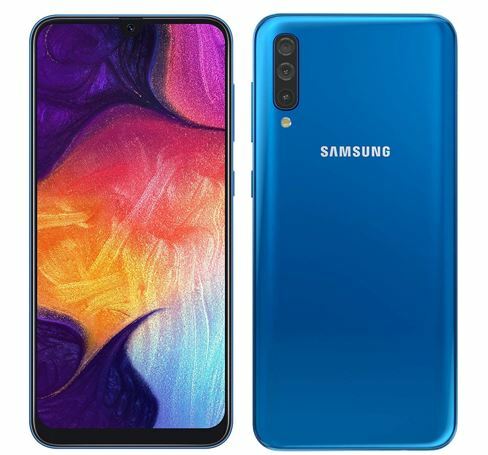 So, here is another best mobile in range of 20000 to 25000 i.e Samsung Galaxy A50 which is a mid-range smartphone with almost same configuration like above-mentioned smartphones i.e 6GB RAM and 64 GB Storage. 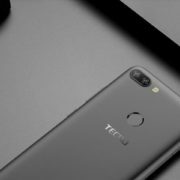 The points which make the consumers to pondered upon this phone are a triple camera, good CPU, latest Android OS and brand value. Talking about best smartphones, how can we left out the Xiaomi’s devices… Here is the one which was also a buzz of the town when launched because of the strong hardware configuration at a low price. This is a really strong contender but it is on the fourth number because of the notch and Android operating system. 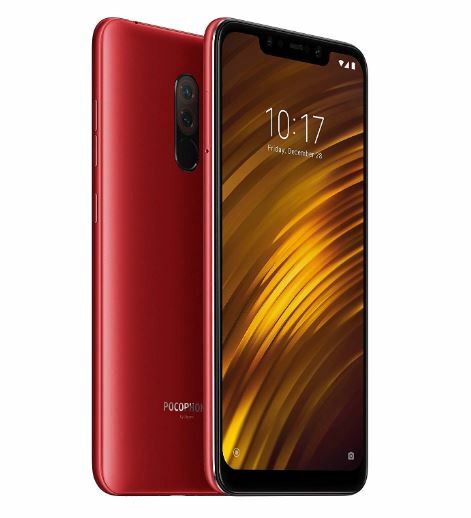 However, the strong point of the Pocophone F1 is the storage space which is 128GB and Qualcomm Snapdragon 845 processor. So, if you have a bit low budget and OK with a Notch on the display then the Pocophone F1 would be the best option around ₹ 21000. Note: Although we can’t say these two are the best, however, just given here to be considered, if you are planning to buy a smartphone in upcoming months. After the launch of Vivo V15, it is another mid-range smartphone from Vivo. It has 6.53-inch full HD+ display with 1080 x 2340 pixels resolution and 90.95 percent screen-to-body ratio. Just like Vivo V15 it also powered by MediaTek Helio P70 processor and has triple-camera 12 MP+ 8MP+ 5MP; 6GB of RAM and 128GB storage, Android 9.0 Pie-based Funtouch OS 9 and 3,940mAh battery. The expected price of Vivo S1 is ₹ 24,500.